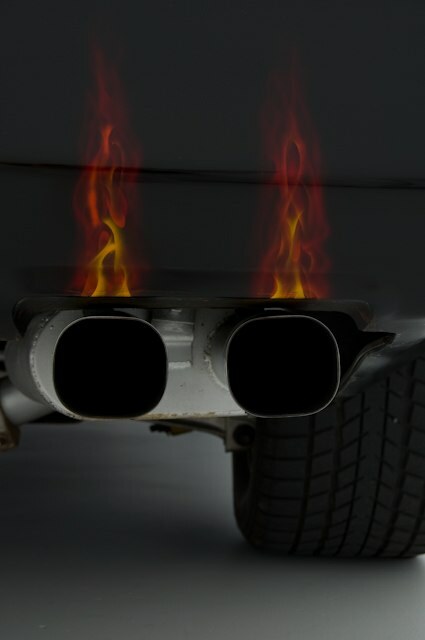 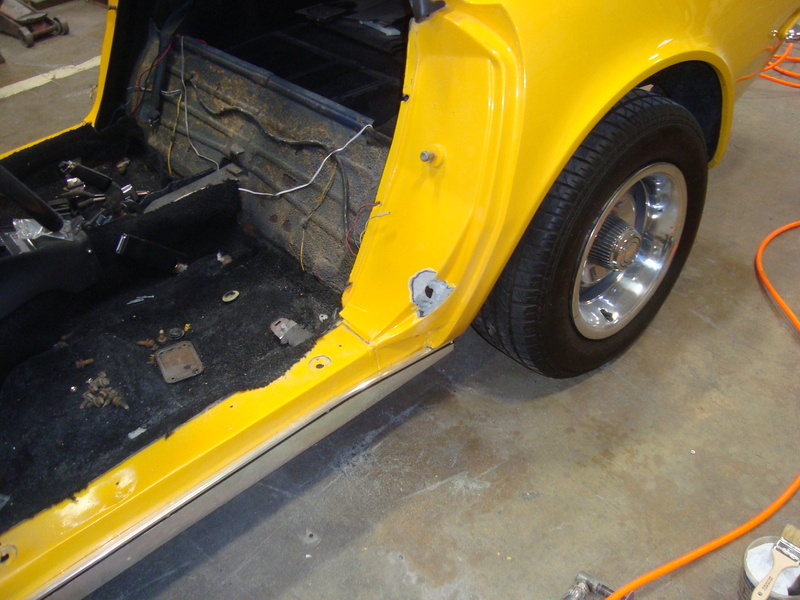 Bodywork, structural repair, and paint. 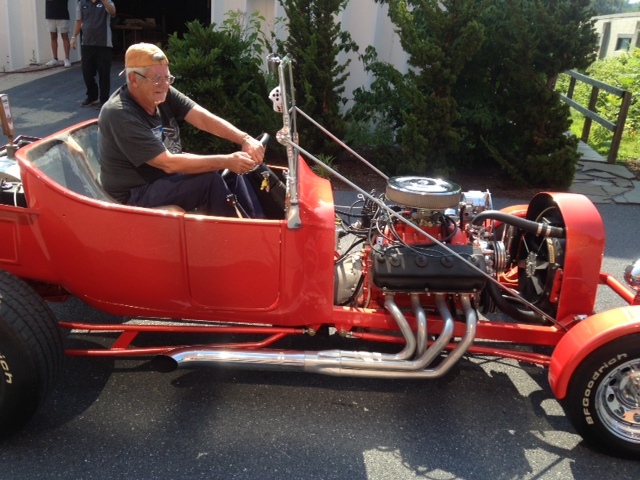 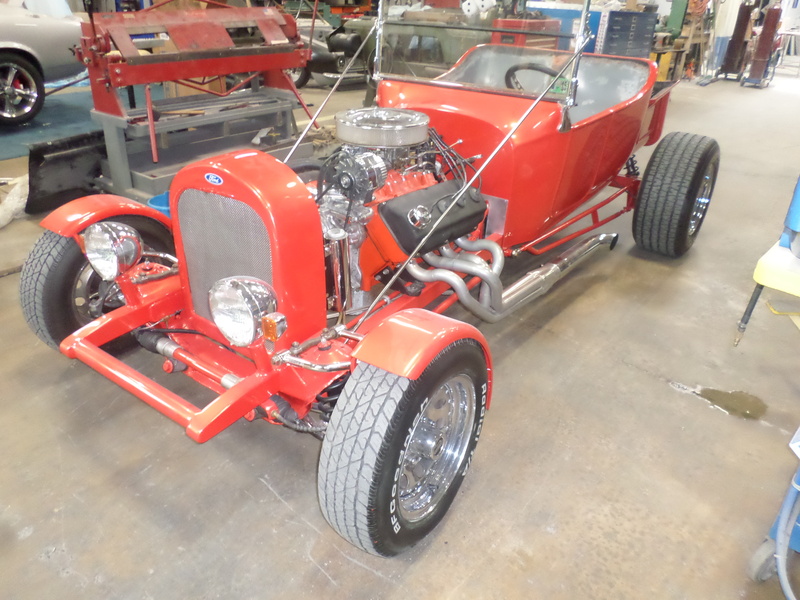 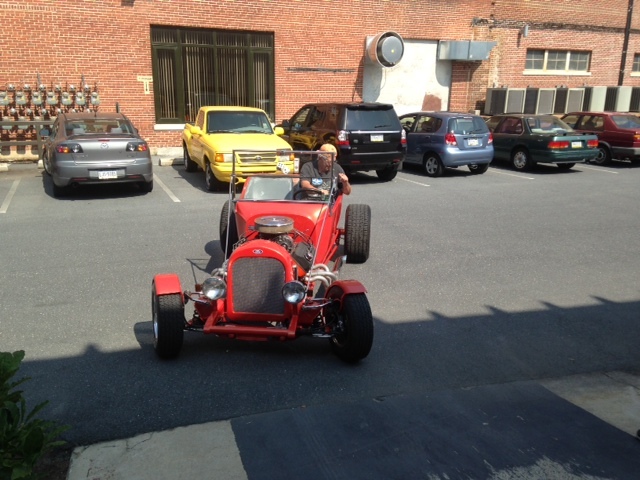 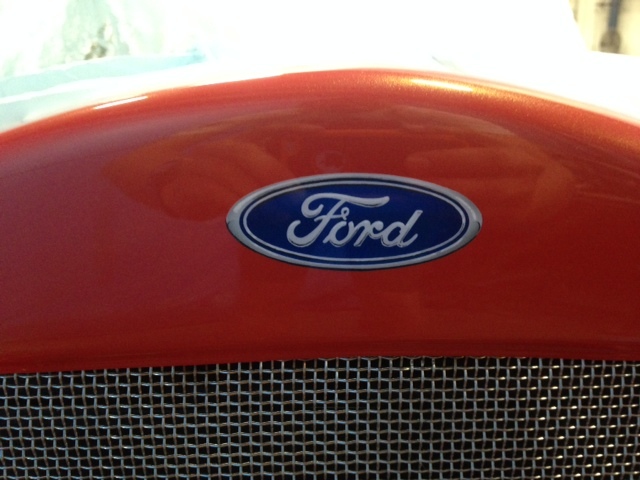 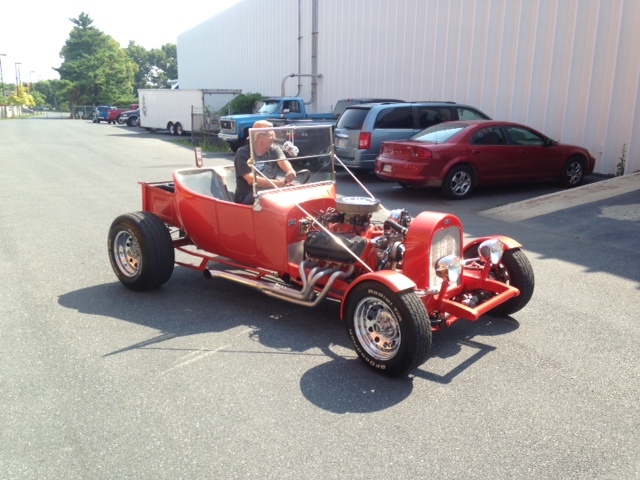 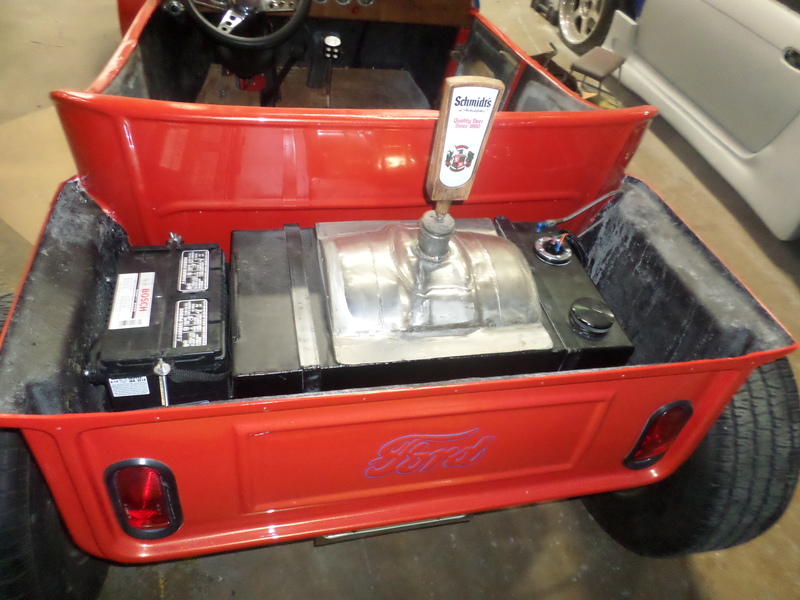 A customer brought us a 1923 Ford T bucket and wanted a new paint scheme. 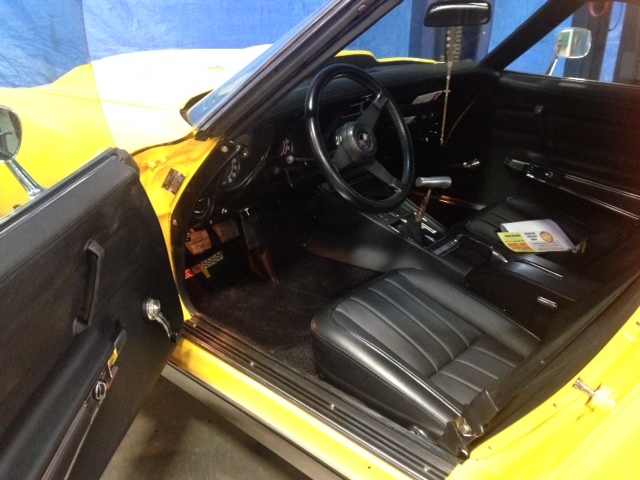 We went with a molten orange paint, rewired the dashboard with new gauges, fixed some suspension issues, added fiberglass seats, and a touch of airbrushing. 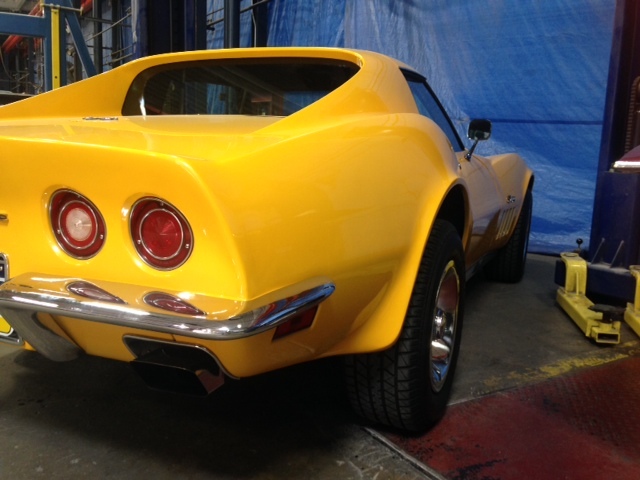 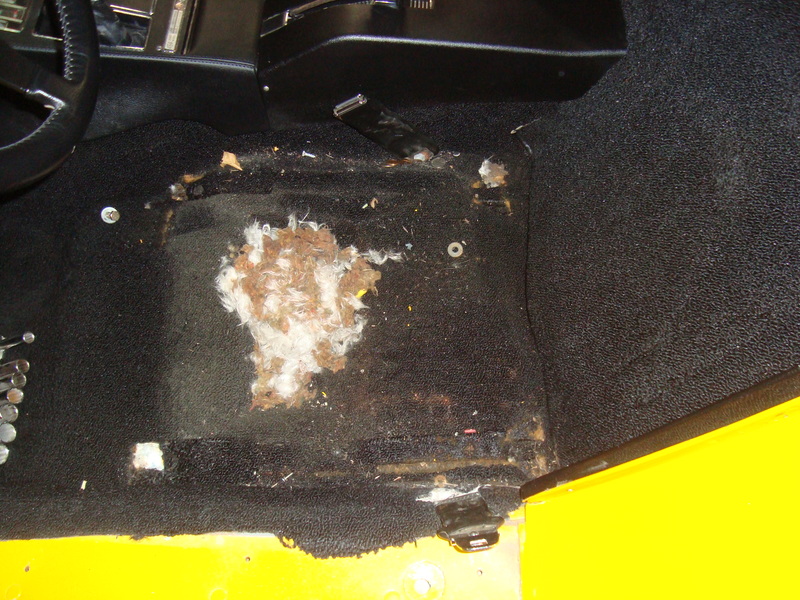 A customer brought us a 1973 Corvette Stingray with a 454 big block that needed some TLC. 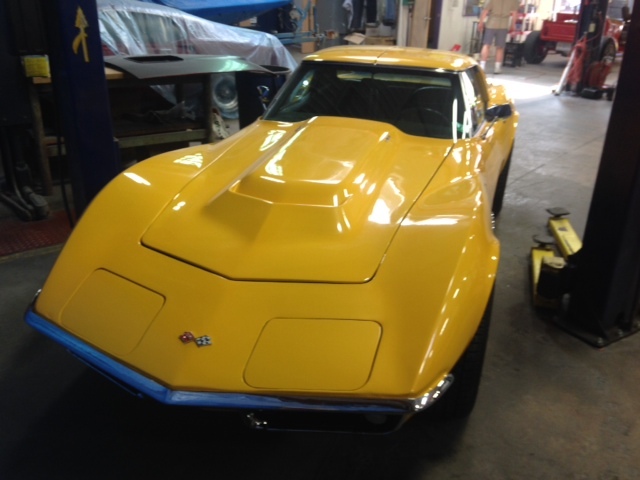 We were more than happy to help get this beautiful Corvette back on the road. 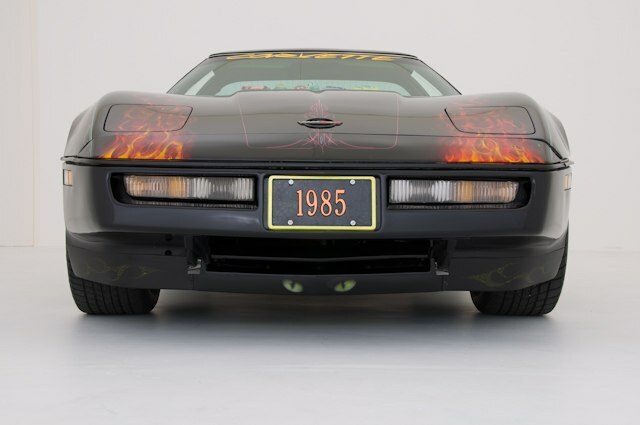 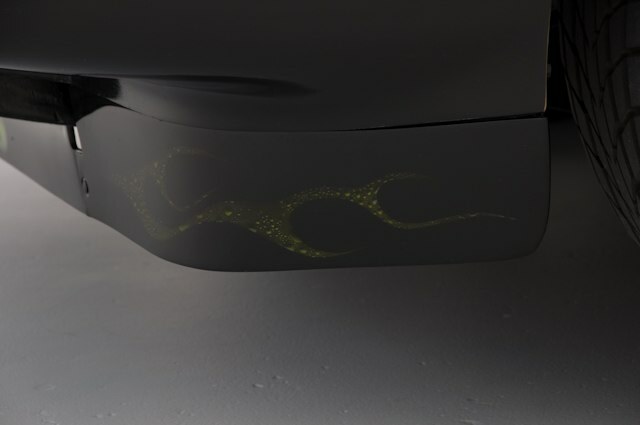 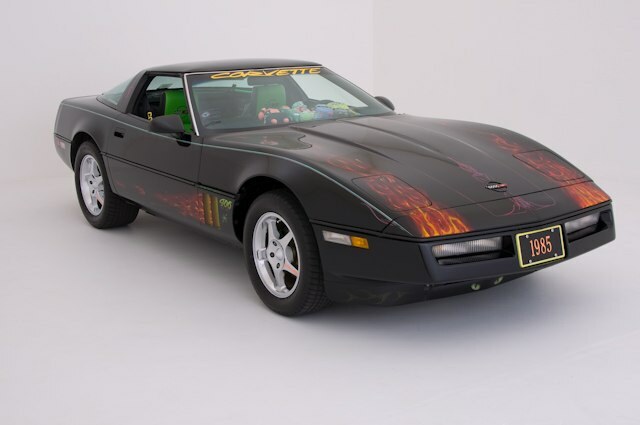 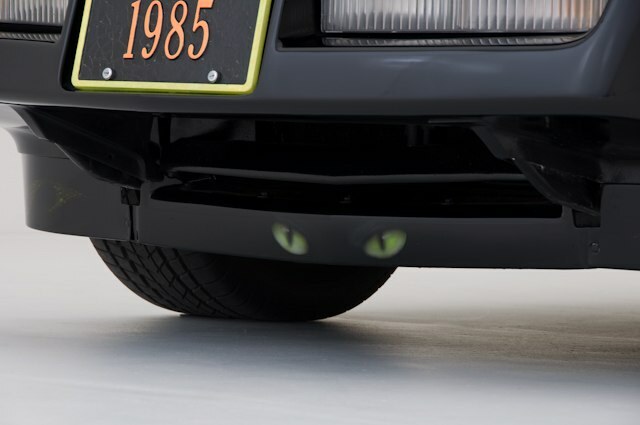 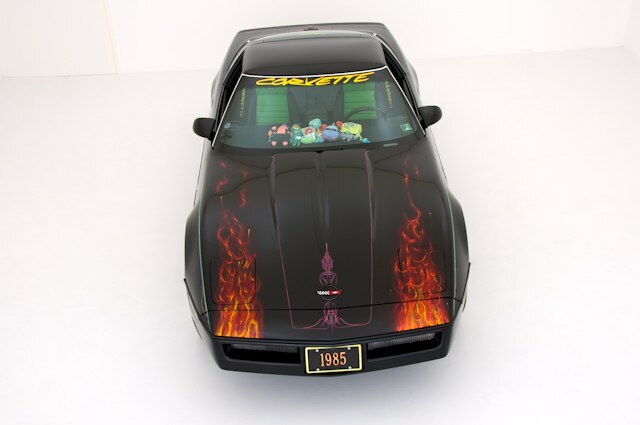 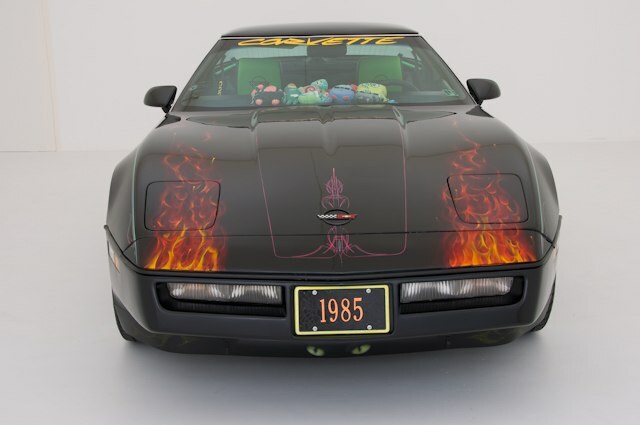 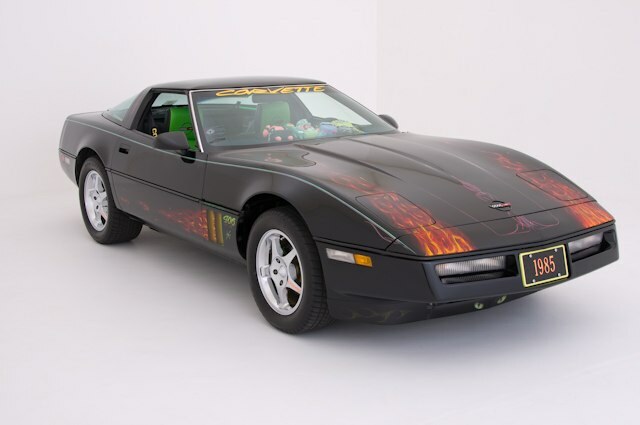 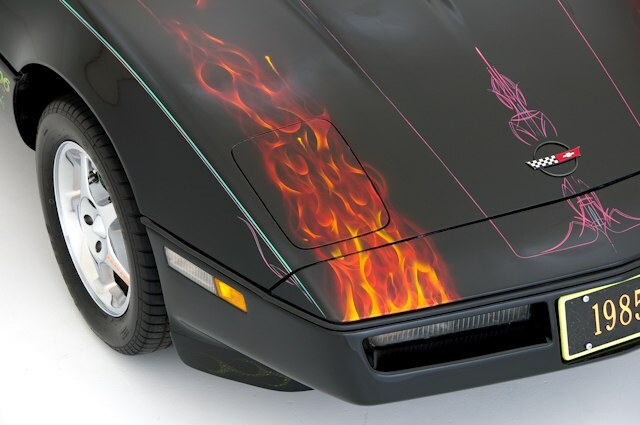 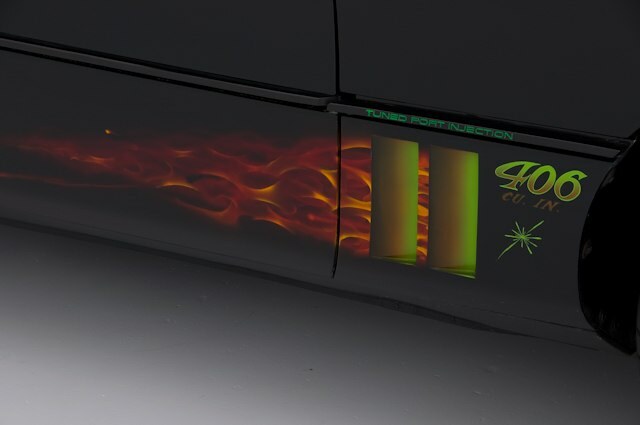 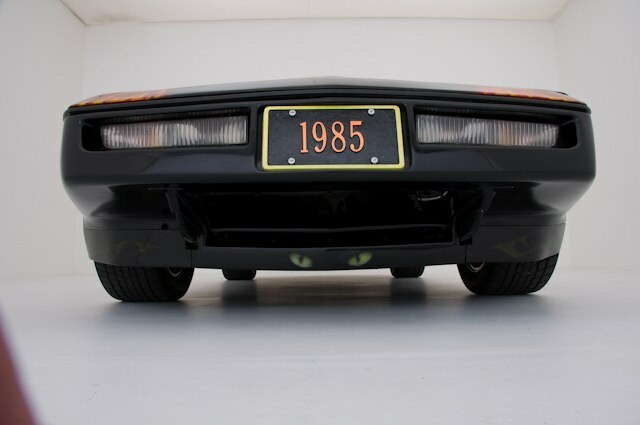 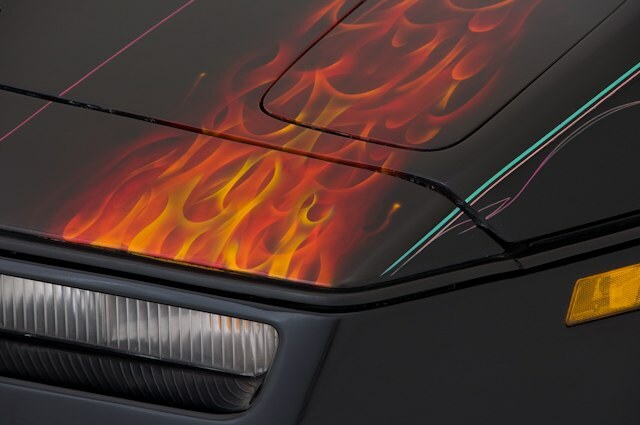 Dave Warner’s 1985 C4 Corvette with custom painting and airbrushing.